Join us for an overnight Krav Maga training and survival camp! 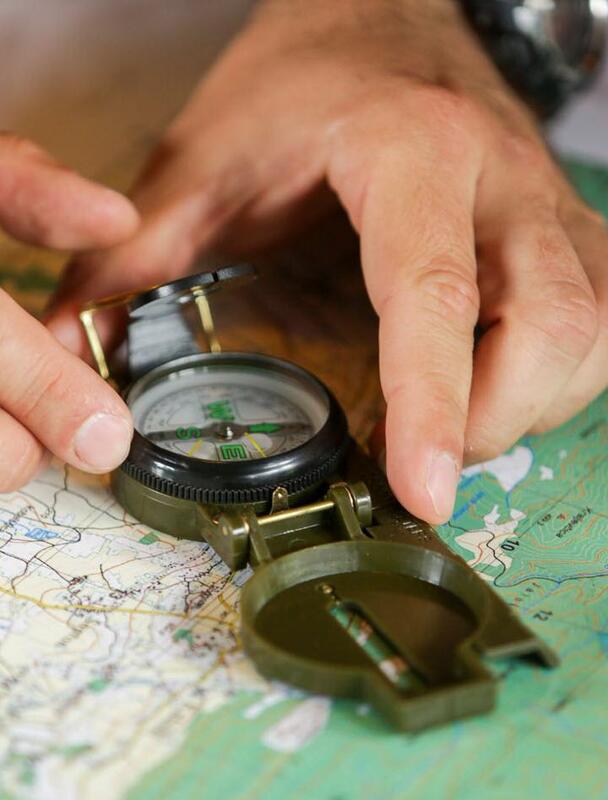 At the start of the autumn season, KMG heads out into nature for a 2-day overnight training and survival camping experience. 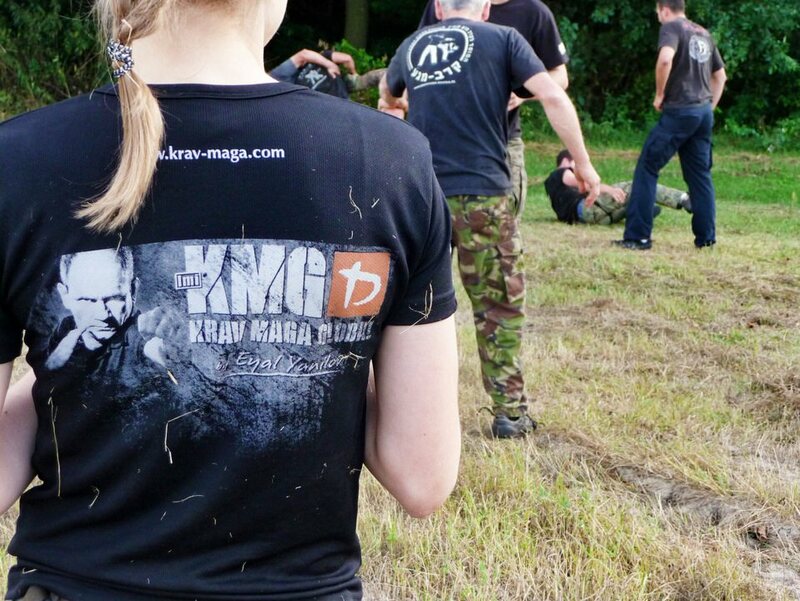 We get out of the city for a breath of fresh air and a chance to experience Krav Maga in a new and exciting environment. This event is open to KMG members and friends! Whether you are a beginner or an advanced student, you can expect to learn a lot from training and applying Krav Maga in a realistic outdoor environment. 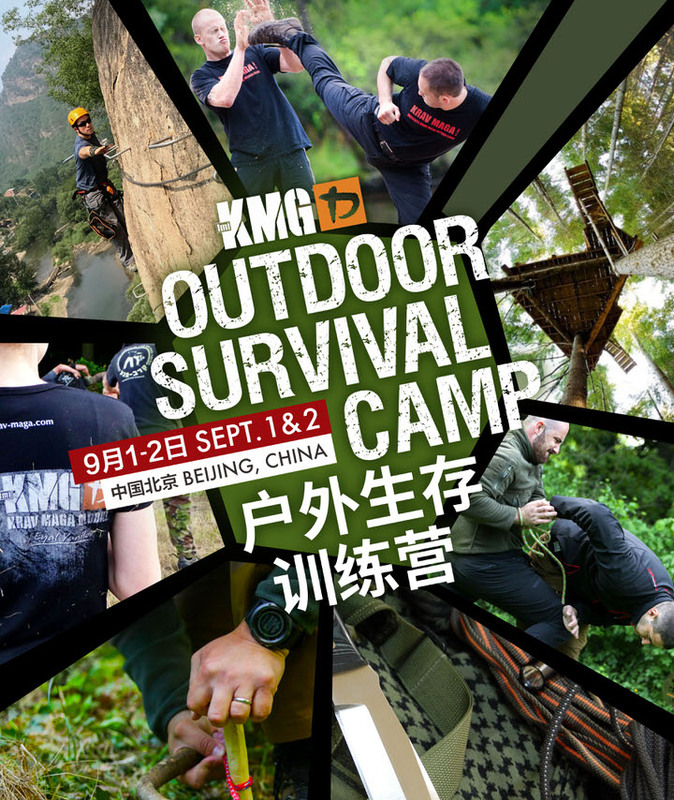 So don’t miss the chance to get out of the gym and train in nature, and have an absolute blast with the KMG family! Von is the KMG Director of mainland China. 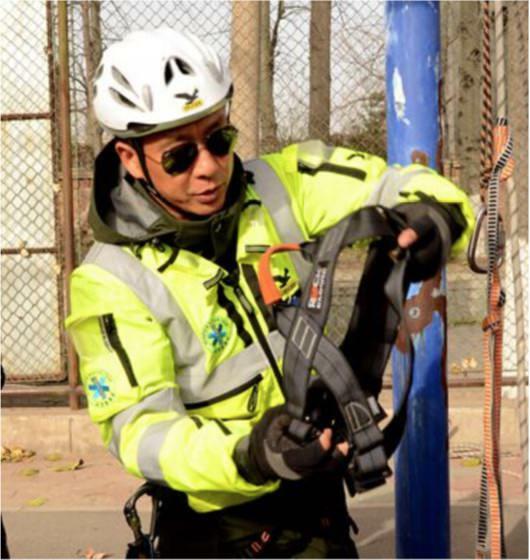 A Canadian national, he is responsible for training KMG instructors, handling governmental and professional training, and overseeing operations within mainland China. Apart from Krav Maga, Von also trained four years of Shotokan Karate, and 15 years of Kyokushin Karate, and 5 years of Filipino Martial Arts (FMA). He is also a instructor for Balintawak Kali. Zhang Hongquan is a long-time expert and instructor in field survival in China, serving as a Level 1 Referee for the Beijing Mountaineering Association, a Mountain Rescue and Technical Coach for the Emergency Relief Center, a Senior Trainer at the Beijing Emergency Volunteers Association, a member of the Expert Advisory Group of the Beijing Emergency Committee, and Chief Instructor of the Bear Grylls China Survival Training Camp. Participants must be 15 years old and above to join. Spaces will be limited, priority will be given to KMG members. Payment must be made for registration to apply. To register, email info@kmgchina.cn or call/sms 150-1051-4712 (English). A private camping and adventure spot, the Peninsula Camp is located upstream at the Miyun Reservoir, in the Baihe Gorge. The Peninsula Camp is a preserved ecological area consisting of grassy and rocky terrain, along a river bank that stretches more than one kilometer long. The river, which separates the area from the villages, is about 30 meters wide and can only be accessed by boat from most areas. 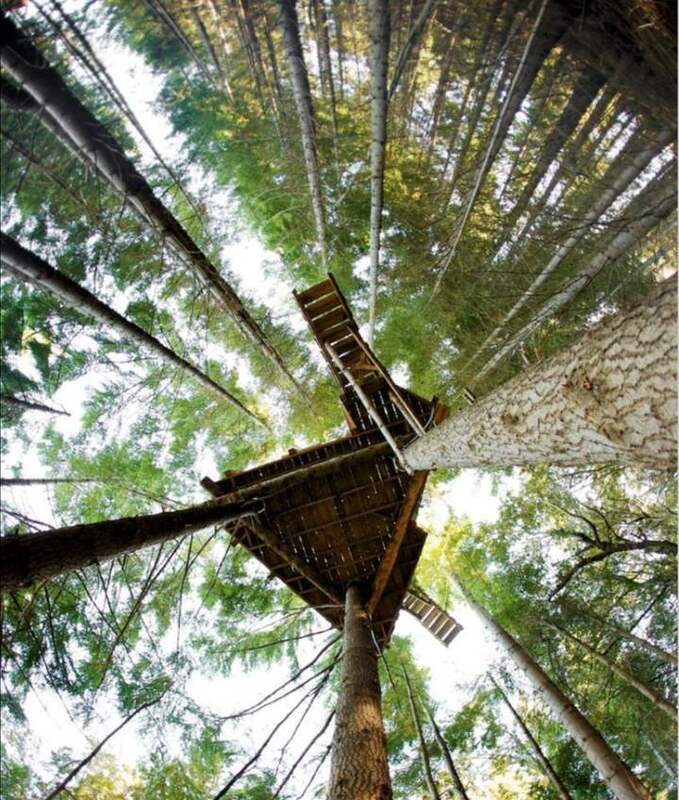 It is the perfect outdoor location to escape the busyness of the city and enjoy the beauty of nature. 1. 这次的训练和活动安全吗？有没有受伤的风险？Is the training and activities safe? What is the risk of injury? 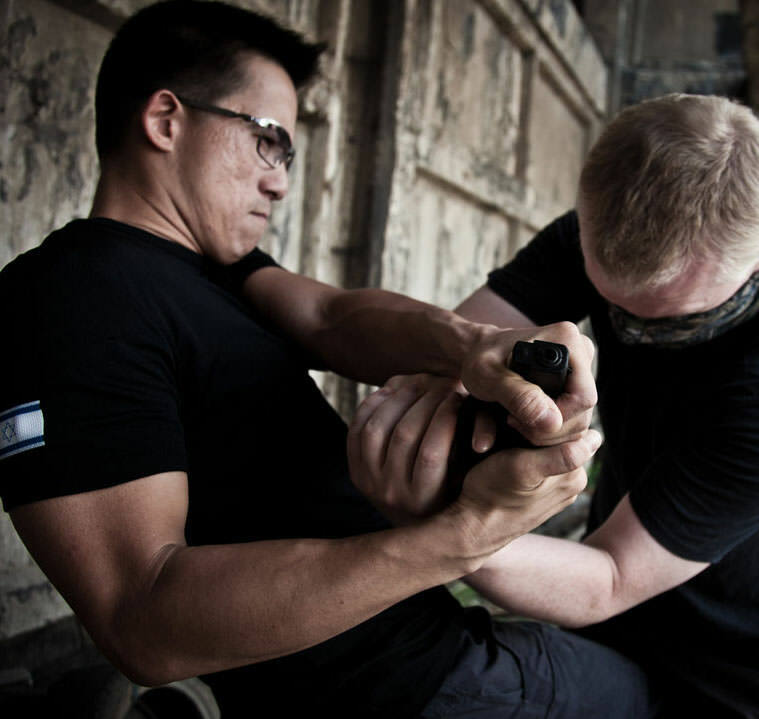 Krav Maga is as safe as any other martial arts form. The chances of being injured during a class are as remote and even less than for any other sport. Via Ferrata is conducted with the highest safety standards. The site we are using was developed and engineered by French Via Ferrata professionals, according to the original French safety standards. All other activities are done under the guidance of qualified instructors, according to the highest safety standards. 2. 作为初学者，我能加入训练营吗？Can I join if I’m a beginner? Yes, you definitely can join the camp! 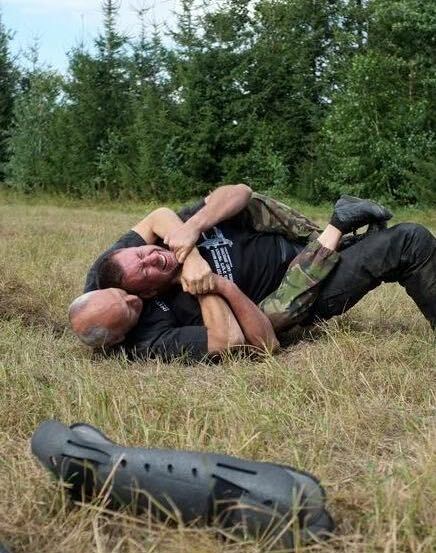 The Krav Maga training will be done step-by-step, regardless of the difficulty of the technique. And whether you are a beginner or an advanced student, you can definitely expect to learn a lot from training and applying Krav Maga in a realistic environment. 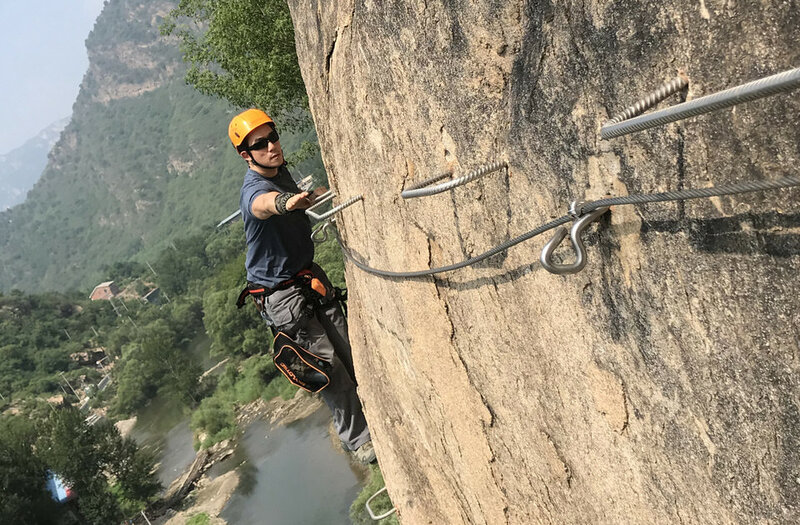 For the other activities, such as survival training, camping, Via Ferrata, High Angle Zip-Line, Archery, etc., you will be guided each step of the way by an expert instructor. Our goal is to teach you and challenge you to accomplish new things over this exciting weekend. 3. 携物与着装需要注意什么？What should I bring and wear? For all activities (Krav Maga training, Via Ferrata, High Angle Zip Line, Archery, movement sessions, etc. ), wear light but protective outdoor training clothes (we recommend shirts with short sleeves and long but light pants) and shoes, and bring light gloves (full-finger cycling gloves or hiking gloves are best). Bring a hat if you are sensitive to the sun. 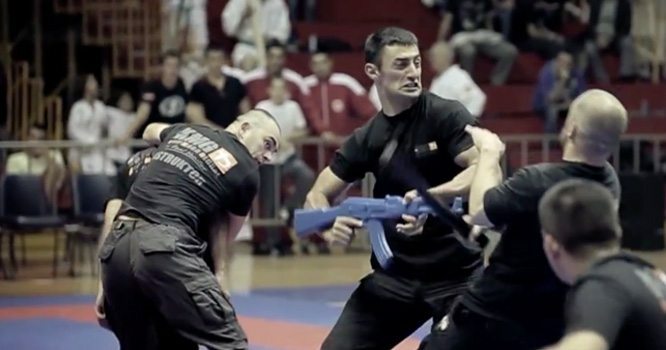 For Krav Maga, bring your groin guard and mouth guard. For camping, bring sleeping clothes, outdoor leisure wear, a light windbreaker, water bottles, and sandals. Bring personal effects like toiletries, towel, personal medication, bug repellant, sunblock, etc. You can bring your own favorite snacks or refreshments for training or for sharing with friends during free time. We recommend bringing your own flashlight for the low-light training sessions. 4. 参营的最低年纪要求？What’s the minimum age for joining the camp? As with our Krav Maga adult classes, we will be admitting participants 15 years and above. Because we are addressing some adult situations and techniques (including weapons), participants must have the maturity to understand what we are teaching and training. To register for this event, fill out the form below or email us at info@kmgchina.cn. We will respond to you within 24 hours. 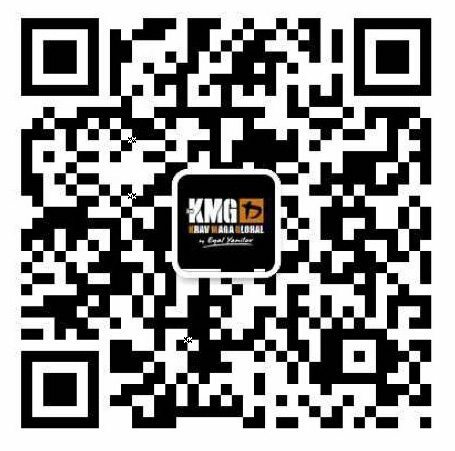 You may also call us at 15010514712 or find us on WeChat via QR Code (click to enlarge) or WeChat ID: KMG_BJ.